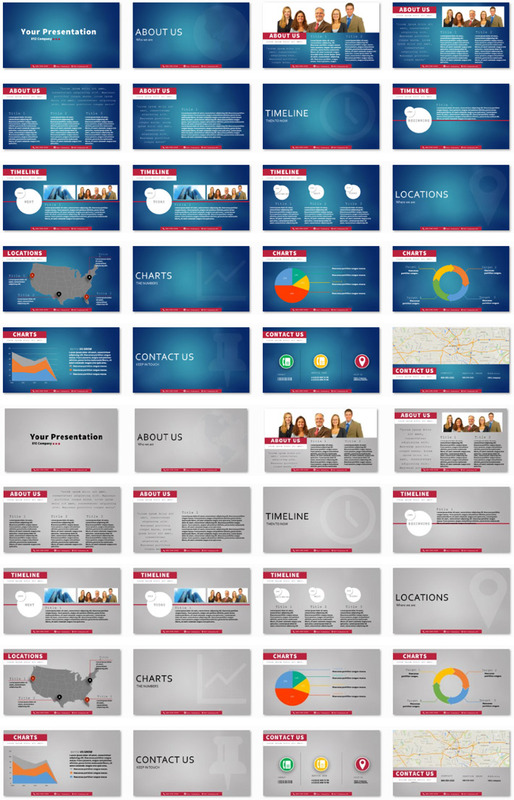 Effective Minimal Power Presentation is a complete and fully editable PowerPoint presentation. Premium Power Presentation: Effective Minimal presentation set for PowerPoint. All slides, backgrounds, graphics and charts are included.